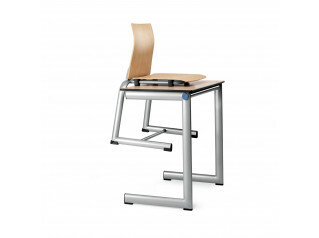 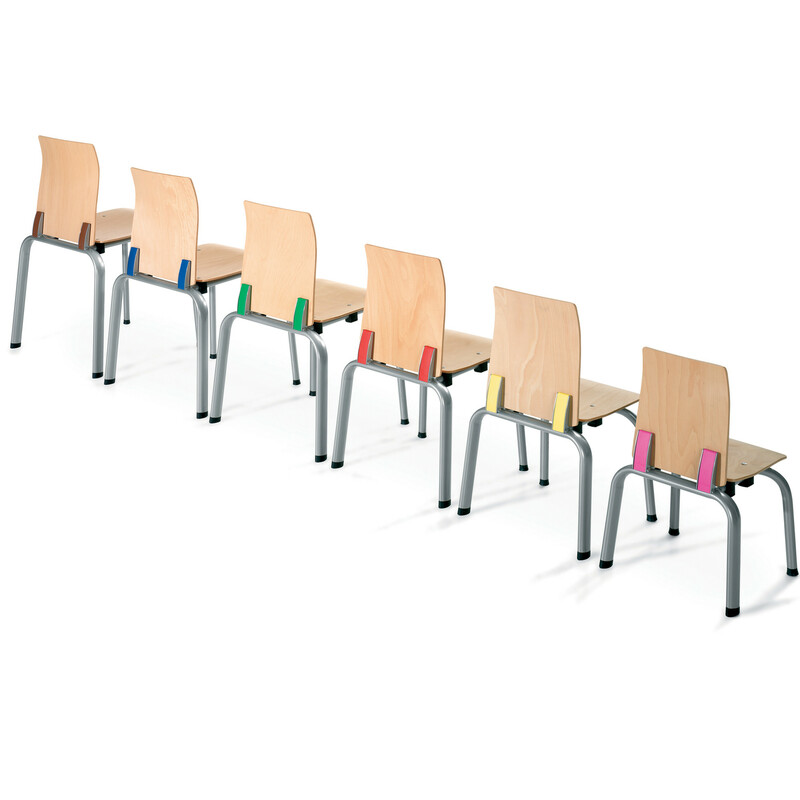 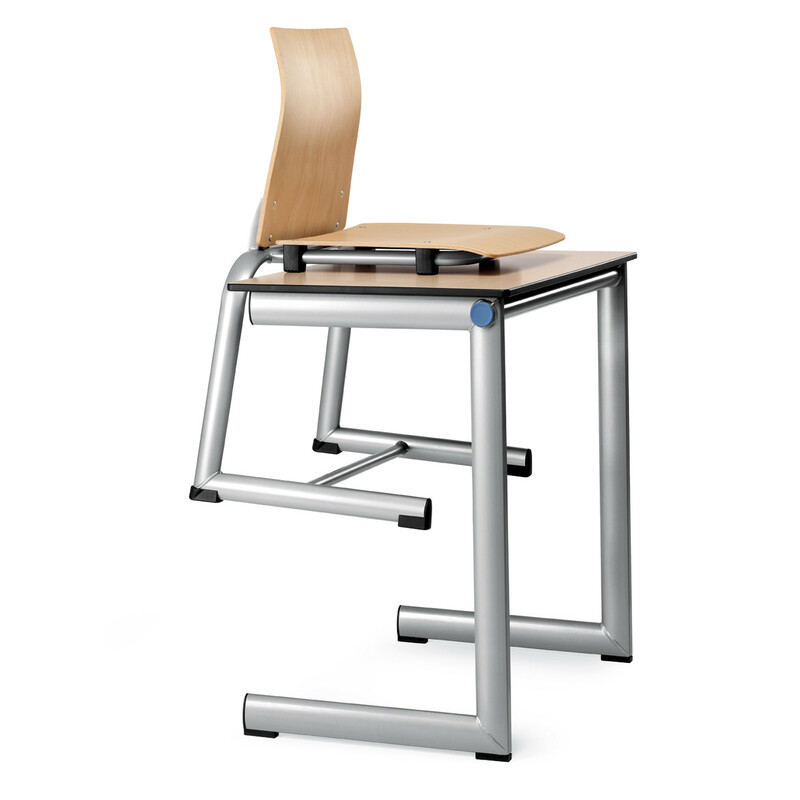 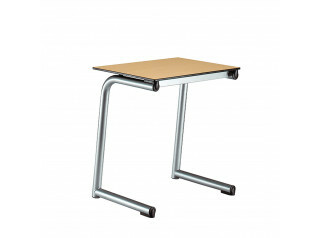 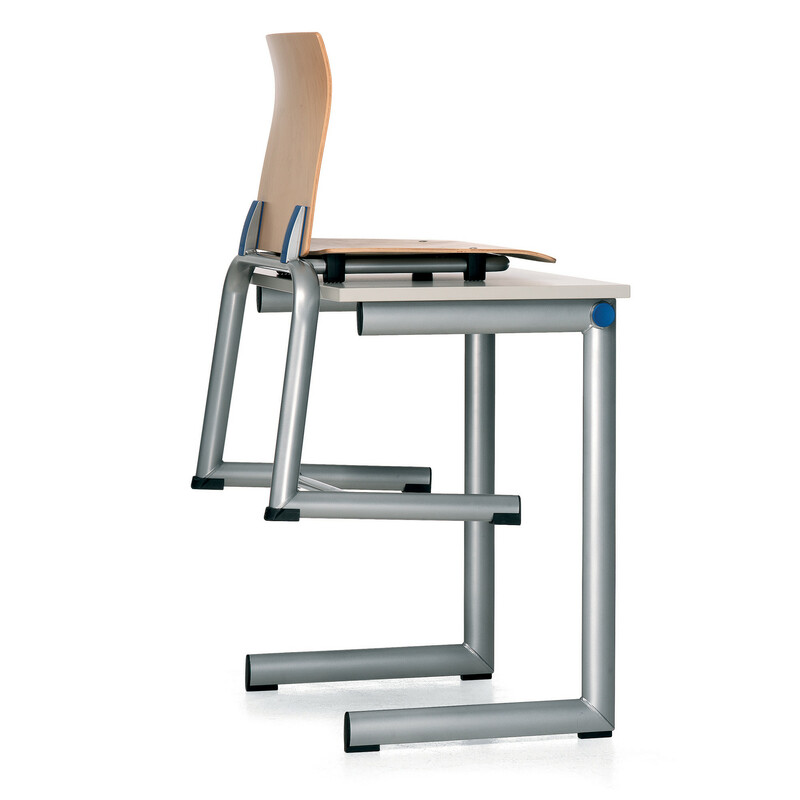 Ahrend 452 Chairs is a part of versatile range of school furniture comprising of school desks and chairs. 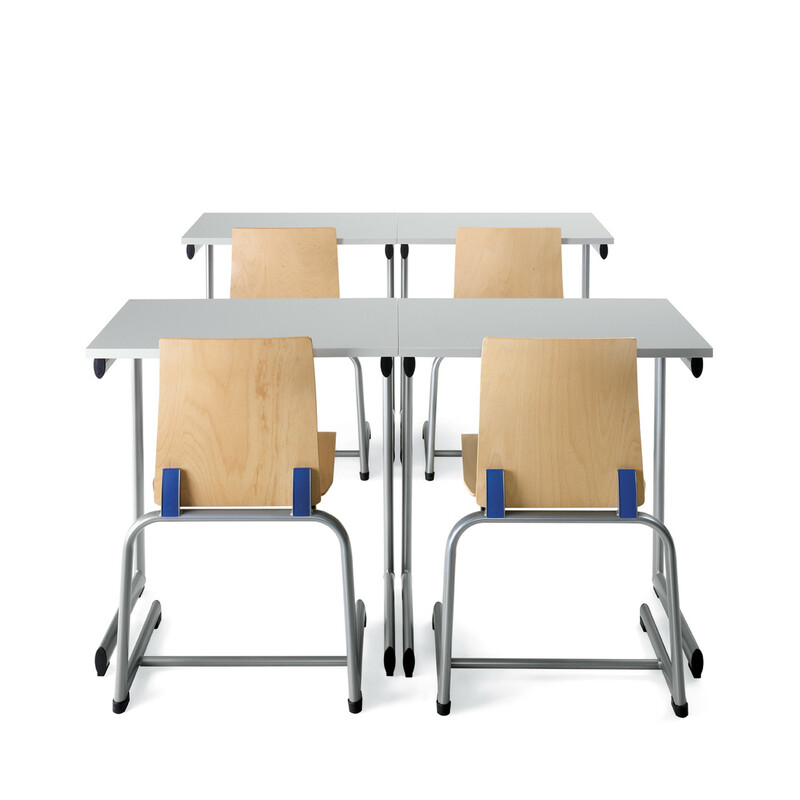 The versatility of the Ahrend 452 school chairs allow for various classroom configurations to provide the ideal solution when teaching, lecturing or during examinations. 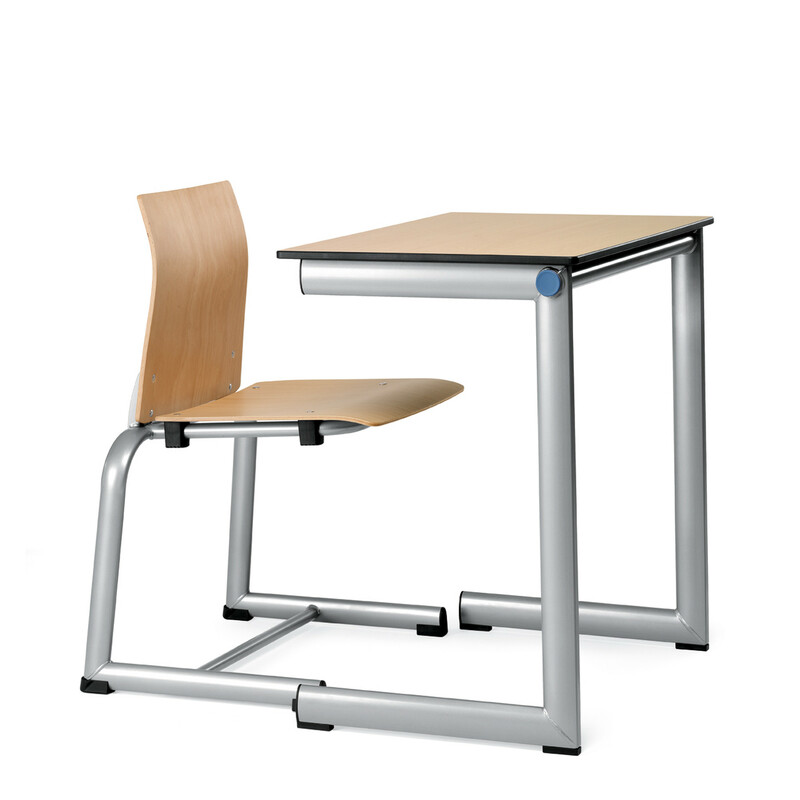 Ahrend 452 Chairs and Desks give clear evidence of its flexibility and versatility in the staff common room, the conference room, the headmaster's office, the assembly hall and the canteen as well as in the classroom. 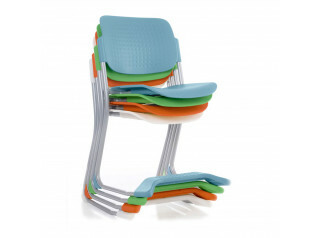 You are requesting a price for the "Ahrend 452 Chairs"
To create a new project and add "Ahrend 452 Chairs" to it please click the button below. 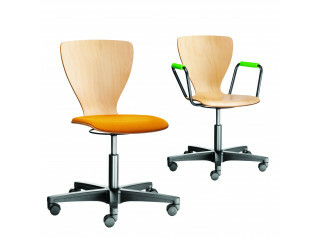 To add "Ahrend 452 Chairs" to an existing project please select below.